When we decide to work on our physiques and improve our health and wellbeing, our bodies are not the only thing that begin to change and strengthen. Making the commitment to health is a huge test of willpower and mind vigor. Building confidence and strength of mind works the same as building our muscles – your work every single day adds to your overall success. 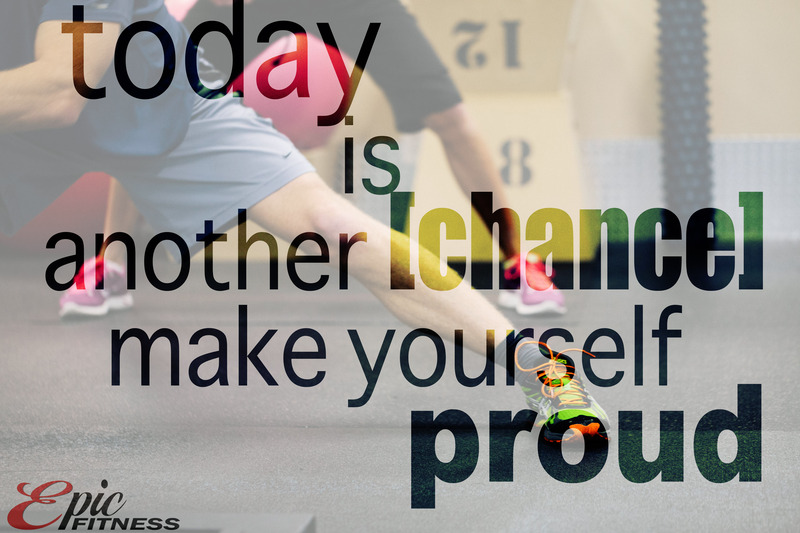 So, make yourself proud today and let’s work together to develop our overall fitness. Consistency is key! ← 8 Tips to be swimsuit ready this summer!